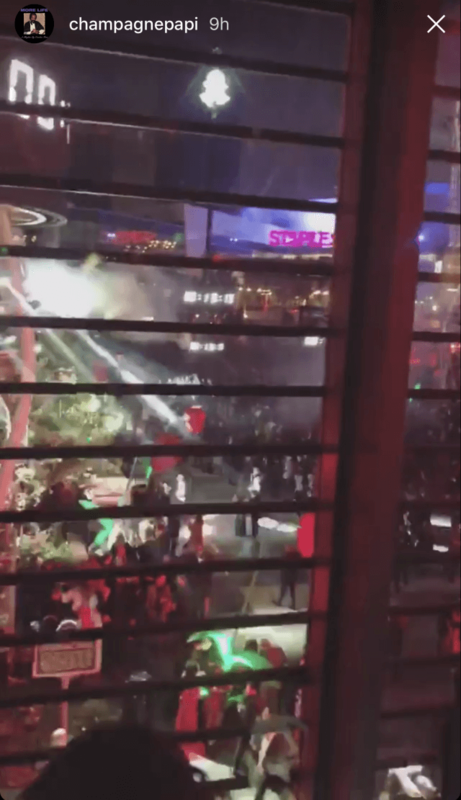 In case you missed it, Snapchat just had one of the most epic and secretive New Year's Eve parties at the iconic Microsoft theatre. Attendants at the party reportedly kicked off the new year with a surprise performance from Drake. But the surprise Drake performance didn't come cheap. According to TMZ, Snap paid Drake $4 million dollars to perform tracks from his latest project, More Life. But why didn't you hear about the party anywhere? Snapchat made the surprise decision and blocked all Snaps coming from the Microsoft theater and the surrounding venues during the entire duration of their New Year's Eve party. But the move to not allow snapping at the event backfired badly when Drake resorted to using Instagram Stories to document his visit instead of Snapchat. 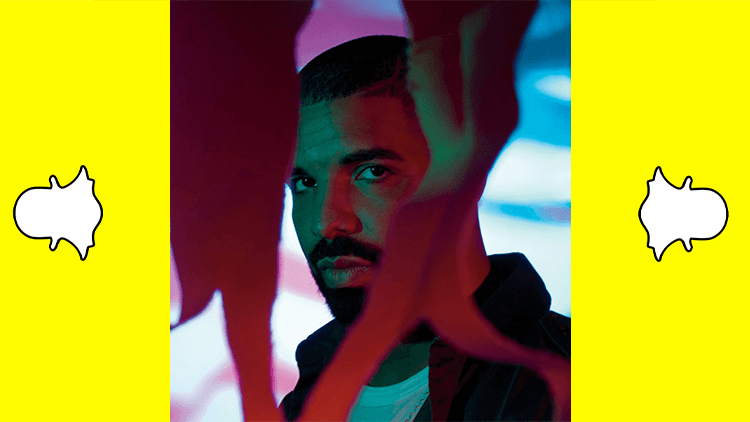 What would you do to get into a Drake New Year's Eve party at one of the hottest tech company's in the world? If you enjoyed this article, we'd appreciate it if you could tap the share button as this helps more people see the story.